Not new—not yet—but revamped and going wide! 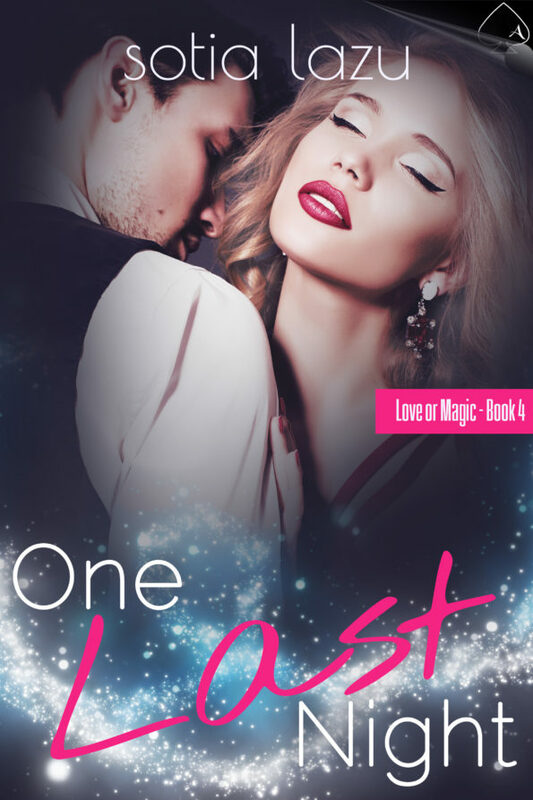 Magic at Work and One Last Night have new covers that show they’re part of the same series. Aren’t they pretty? Also, they’re no longer solely available on the ‘Zon! You can find them at B&N, iBooks, Kobo, and most places you’d expect to find a naughty eBook. Click on the covers for the book pages, complete with purchase links. 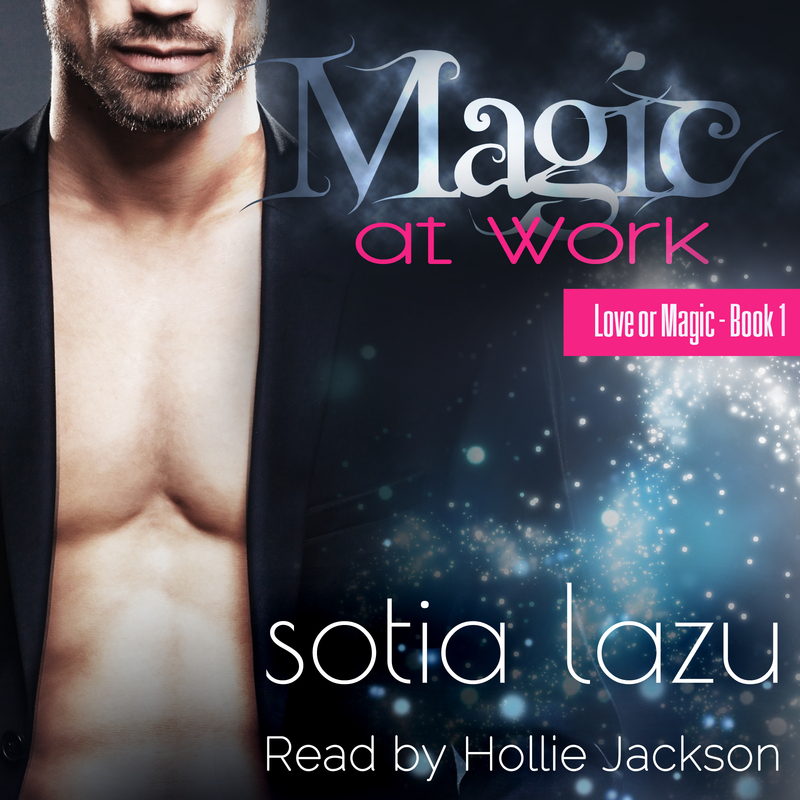 AND DID I MENTION MAGIC AT WORK IS NOW OUT IN AUDIO-BOOK FORMAT?! What’s more, my publisher has graciously agreed to return the rights to The Tenant and Furry Christmas, which I’ll be republishing as a bundle this August. Keep an eye out for the cover reveal!